6a Architects designed this knob for the Raven Row gallery, created from two houses that were knocked together in London’s Spitalfields. Full of historic traces and references to the buildings’ past, this is an intriguing space in which to show contemporary work. The architects designed a knob based on a Georgian original but with a thumbprint within it, as if touched by hand in the manufacture. Originally the knobs were in sand-cast bronze, with a surface that was deliberately left rough. It comes in two sizes. 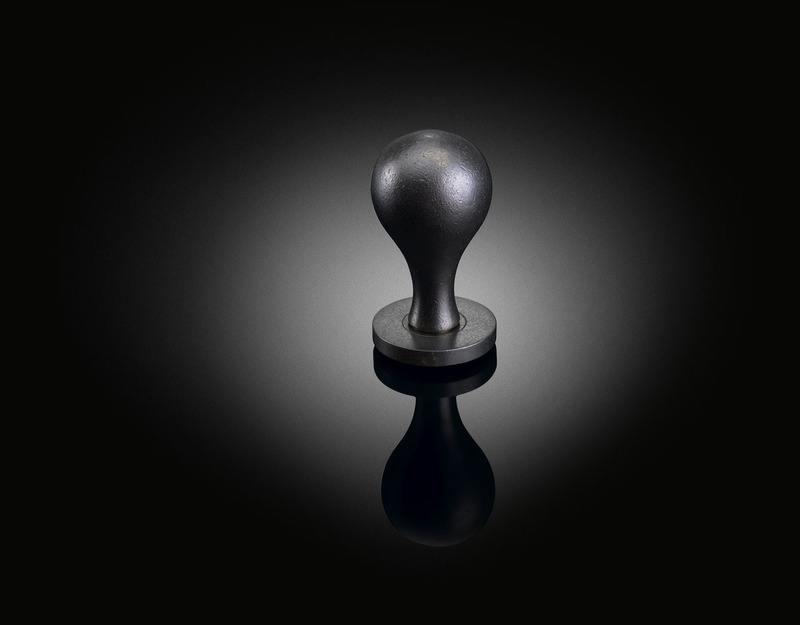 Like all izé luxury door hardware, the knob is available in the full range of izé materials.